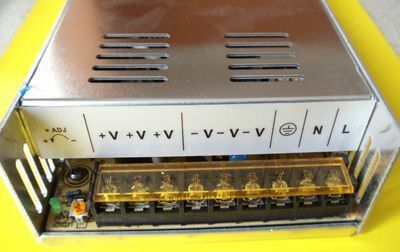 DYM 300 W Power Supply 25A. This Power Supply is covered by a 6 month warranty. The warranty covers only manufacturing defects of the unit itself.